Originally from China, Directing Fellow Mo Zhou is a stage director based in New York City. 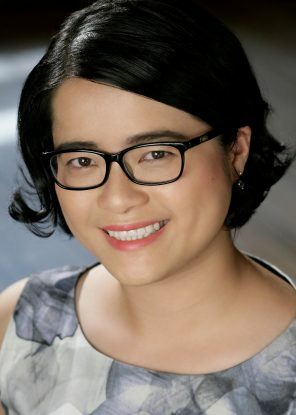 As an assistant director, Ms. Zhou has worked with Mary Zimmerman, Peter Kazaras, Nic Muni, Robert Longbottom, and among others. Prior to that, she has worked at the San Francisco Opera Center’s Merola Opera Program, the Glimmerglass Festival, Oregon Shakespeare Festival, and Williamstown Festival. Ms. Zhou is the winner of the 2013 OPERA America biannual Director-Designers Showcase. She graduated from Bowdoin College and received her Master of Fine Arts degree in stage directing from Columbia University, under the tutelage of Anne Bogart.